What Are Facebook Poker Chips? attempts to win more Poker Chips from other players. Although the downside is that should people lose then they will lose their Facebook Poker Chips. With the massive growth of the popularity of Facebook, people are now always looking for ways to get more Facebook Poker Chips and that is why there are now many more new Facebook Poker Chips Hacks being offered on the internet. Why Use a Facebook Poker Chips Hack? People have many reasons to want to use a hack, the main reason being that these Facebook Poker Hacks offer to get them many chips with very little effort on the person’s part. 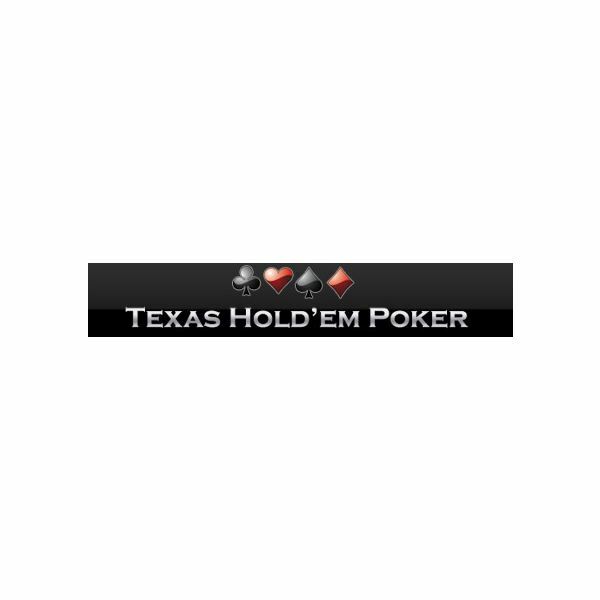 These hacks offer the ability to edit the data on the Texas Hold'em Poker servers so as to manipulate the amount of chips in the players account. Usually the method involved in using these Facebook Poker Hacks involves entering your account details into a program, then entering how many chips you have along with how many chips you want. Where Can I Find Information on a New Facebook Poker Chips Hack? There are many different sources of information on the internet that claim to offer working hacks and give instructions as to how to use them. These sources of information range from Youtube videos, websites and torrents, each of which claims to offer links to downloads and instructions which detail how these Facebook Poker hacks will work. The downside is that it is very hard to tell what is a reliable source and that if you do decide to download something it must be scanned with a virus scanner before running it, as it is very likely to contain a virus or trojan which will attempt to compromise your files. 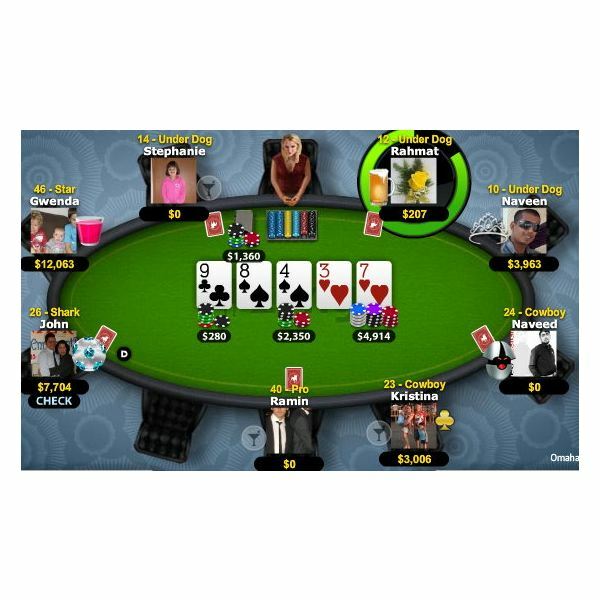 Many of these websites claim to offer brand new Facebook Poker Hacks that have not yet been blocked by Zynga, however this is unlikely as very little data is stored client side with nearly all information stored on the servers of Zynga. What Are the Risks of Using a Facebook Poker Chips Hack? There are a huge number of risks involved in using a Facebook Poker Chips Hack. The main risk being that nearly all of these hacks do not work and are simply programs designed to get your Facebook login details or compromise your computer. The makers of Texas Hold'em on Facebook, Zynga, have many different security systems designed to stop these Facebook hacks from working. Should you manage to find a working hack that is not a virus, and if Zynga finds out about this then you will have your Facebook Poker account deleted and all of your chips removed. The chances of being able to find a working Facebook Poker Chips Hack are so slim and the risks are so great that if you really want to learn how to get more Poker Chips then your best method is to play the game properly. 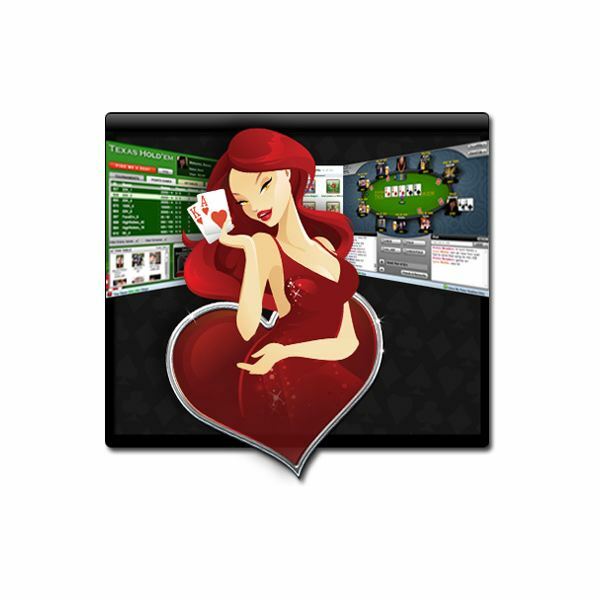 However if you still wish to use exploits to gain more Poker Chips then you might want to look into using a Facebook Poker Bot to automate the playing of poker for you.